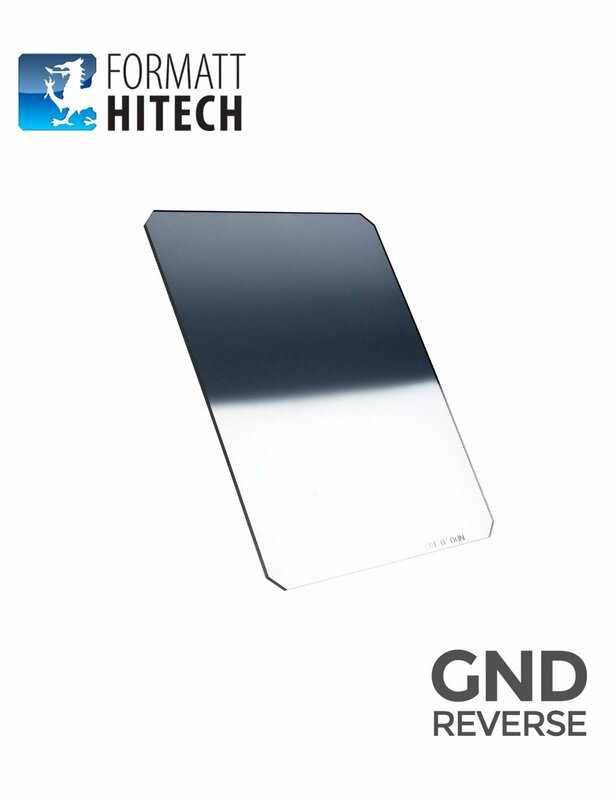 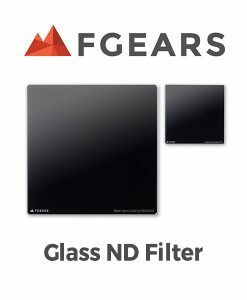 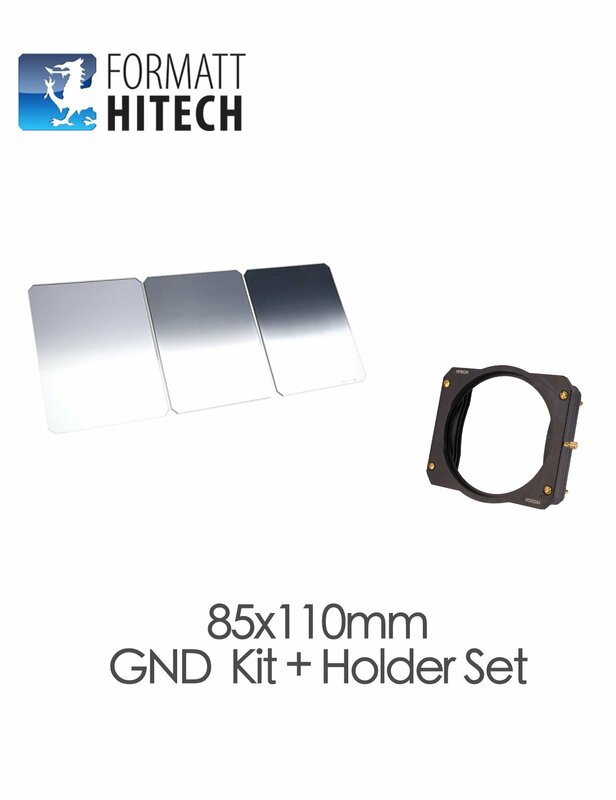 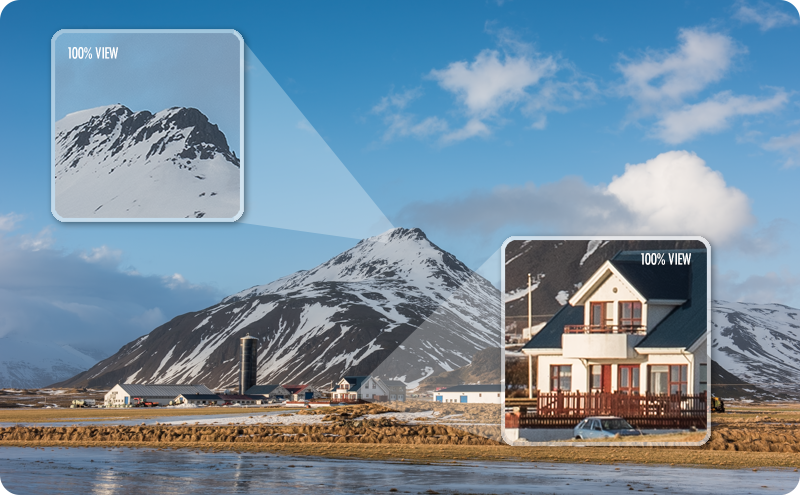 Except GND filters, Twilight GND is one of the filters we will use most frequently! 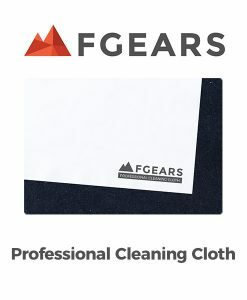 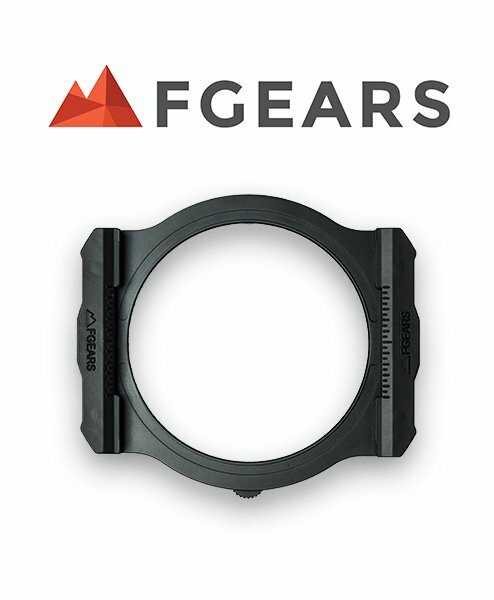 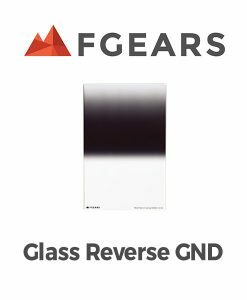 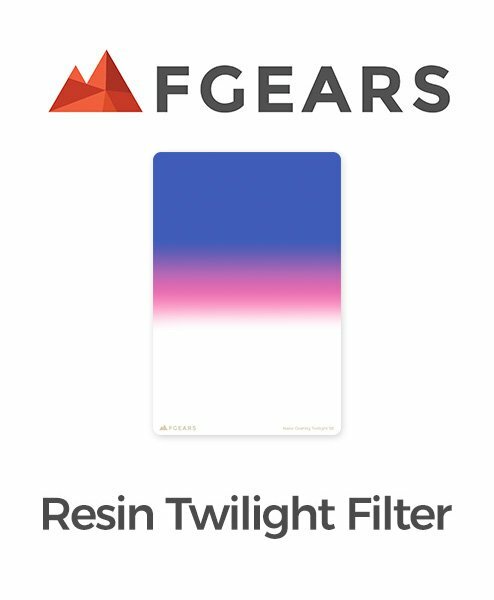 FGEARS® Twilight filter adds magical color to your image perfectly. 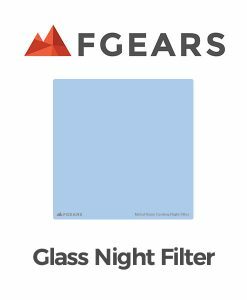 The filter has smooth graduation from blue at the top to a pink horizon, leaving the bottom half alone. 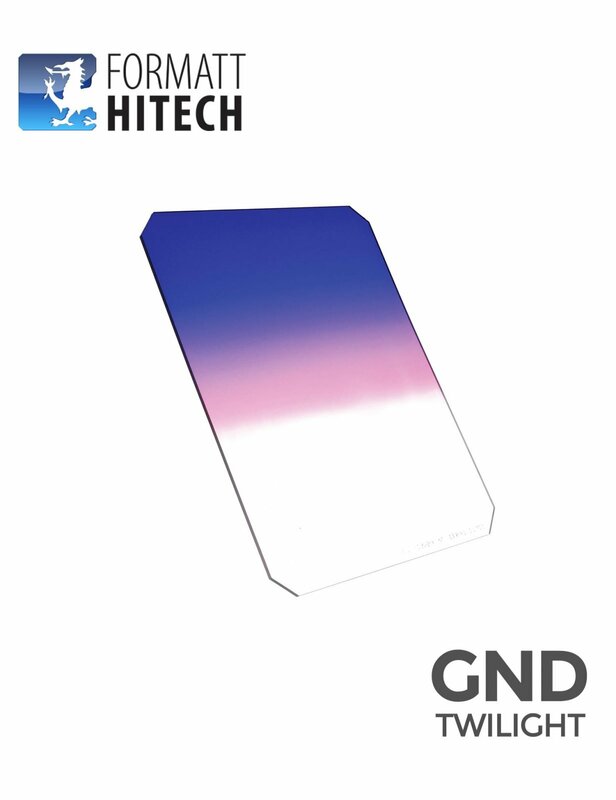 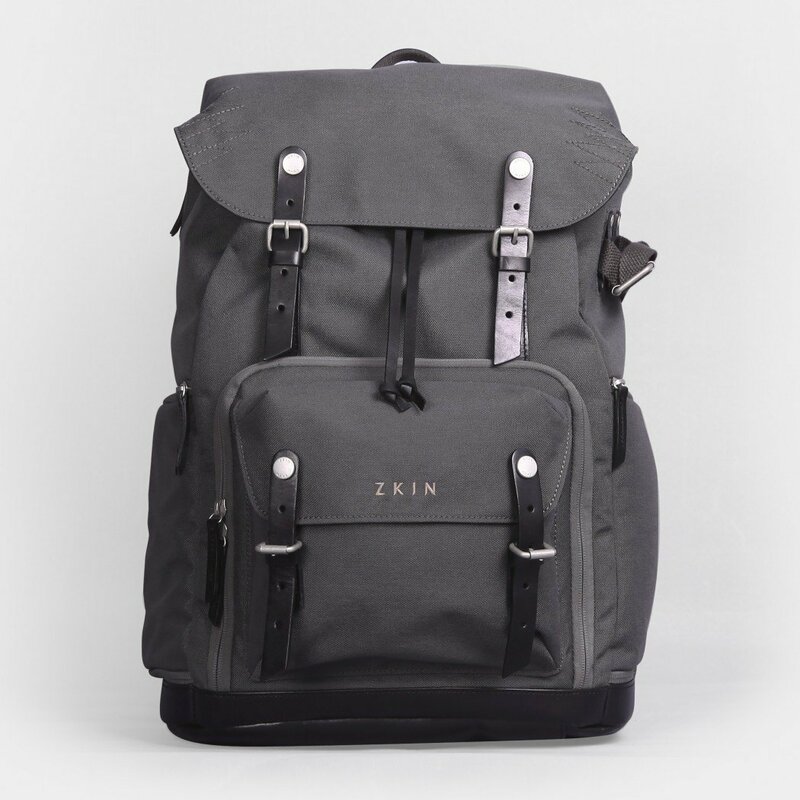 It is best suited for creating a late afternoon or early evening twilight effect. 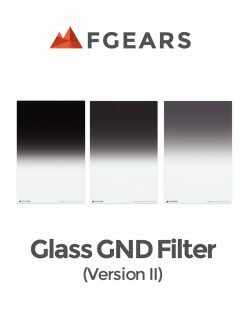 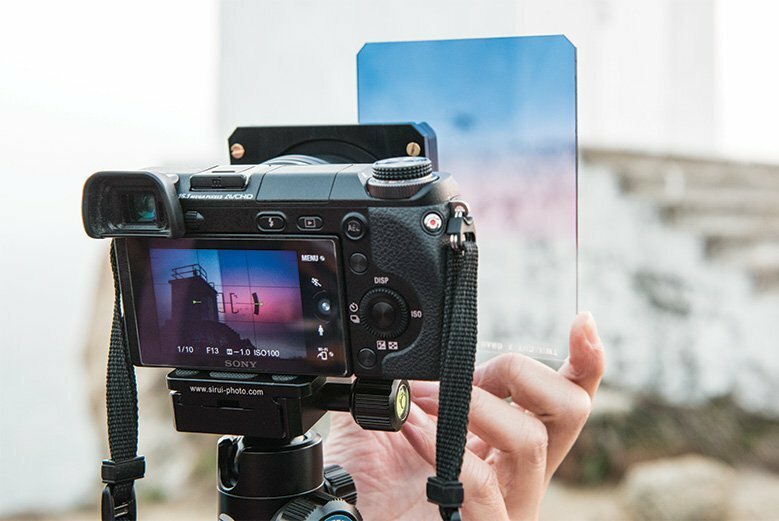 With FGEARS® Twilight filter, photographer can easily adjust the color of sunset, sunrise or even a dull sky in landscape photo to create amazing result. 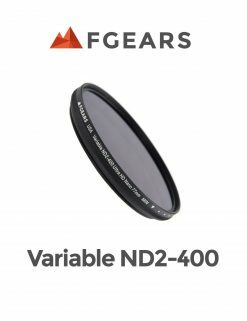 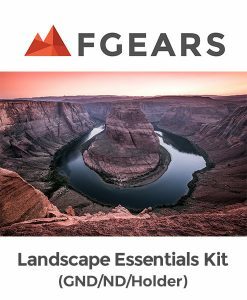 When using together with FGEARS® GND glass filter, details of the sky and clouds can be preserved as well as giving the photo a wonderful color effect. 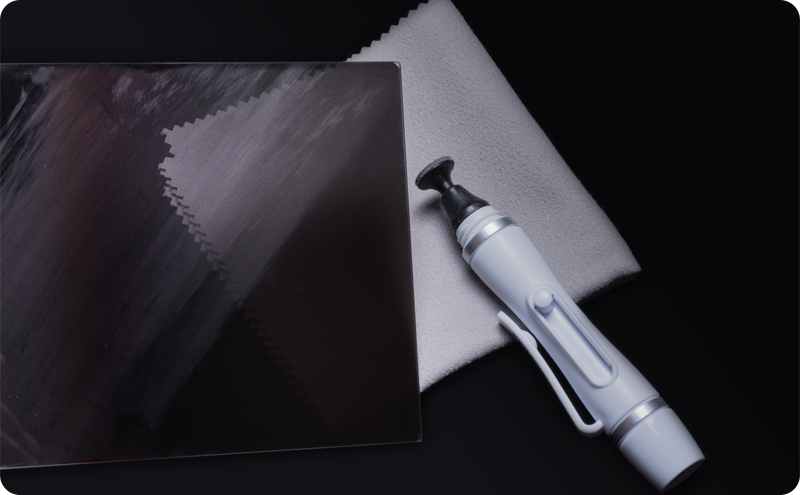 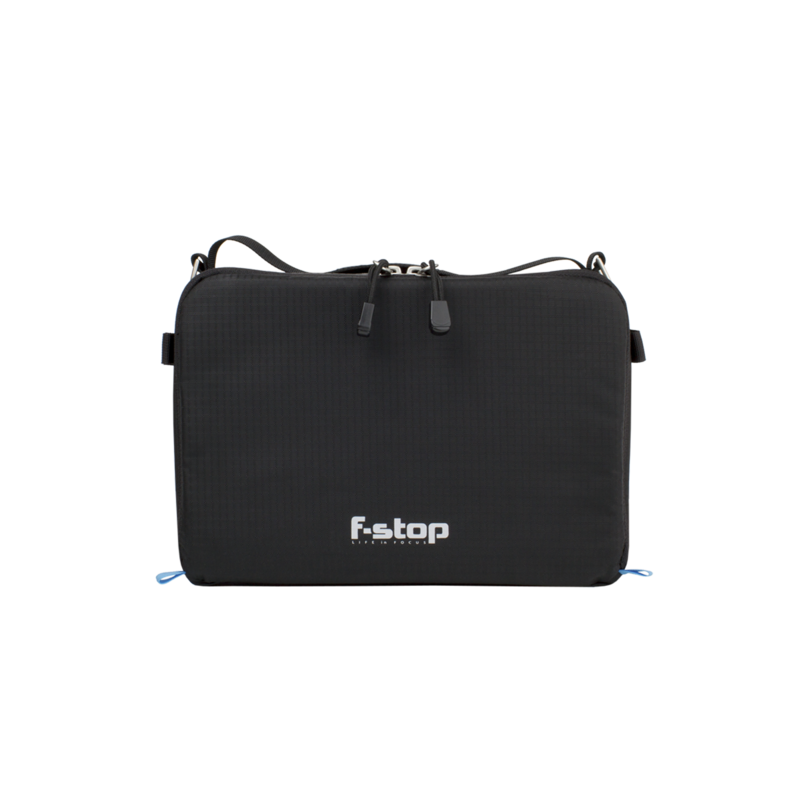 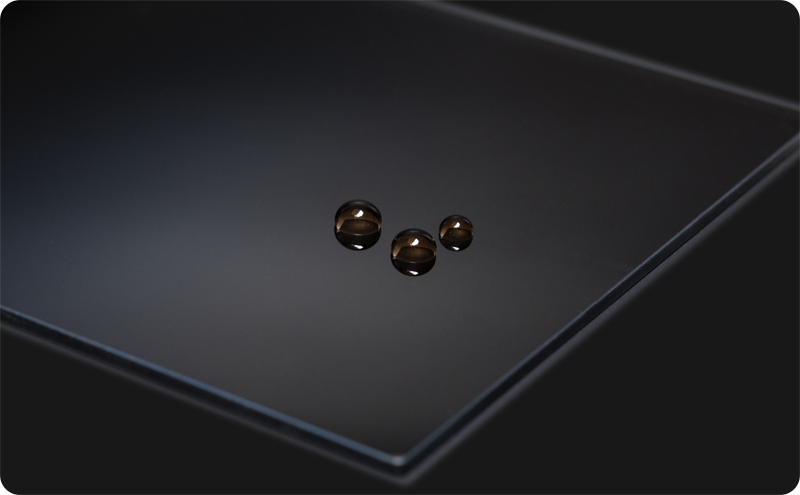 The coating on the filter is double-sided anti-oil and water repellent that helps keep it in good condition. 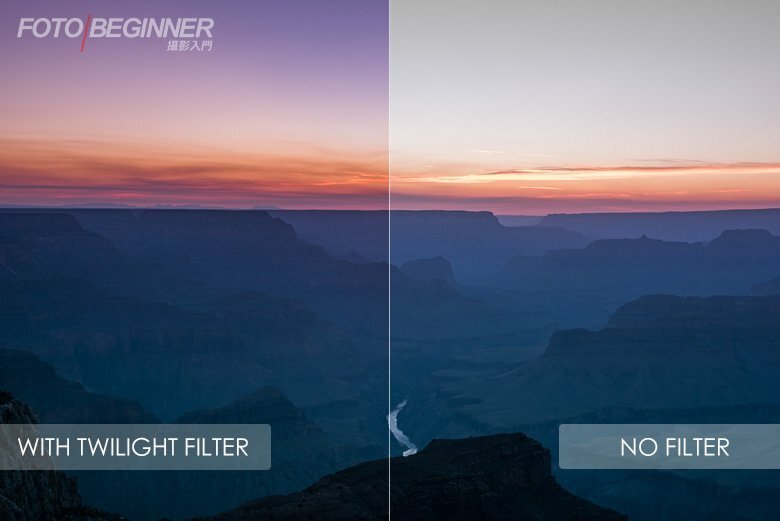 When the sky is too dull and without apparent colors, adding twilight filter will bring magic-hour-like color effect to the sky. 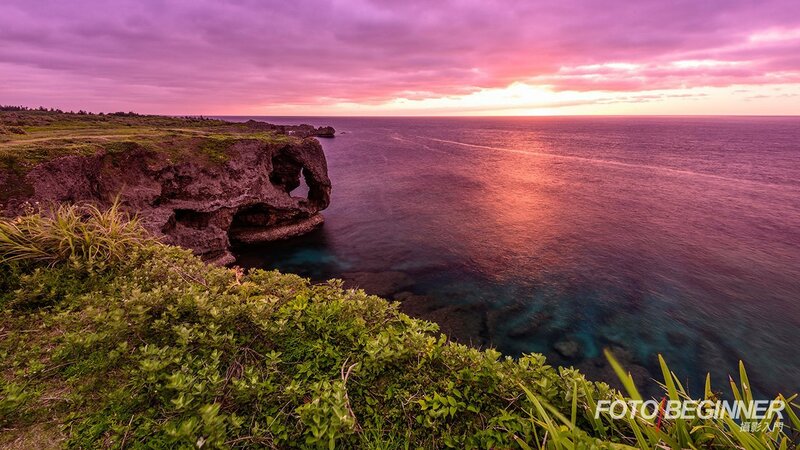 Sunrise, sunset and during magic hour, with Twilight Filter, it can easily adjust the color and atmosphere of the sky, from blue at the top to a pink, purple horizon. 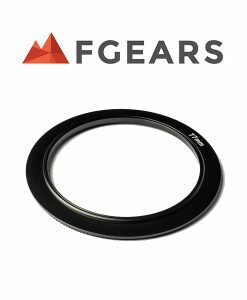 FGEARS Twilight Filter can be used with GND Filters and Original Holder System HD100 to balancing exposure difference as well as adding magical colors. 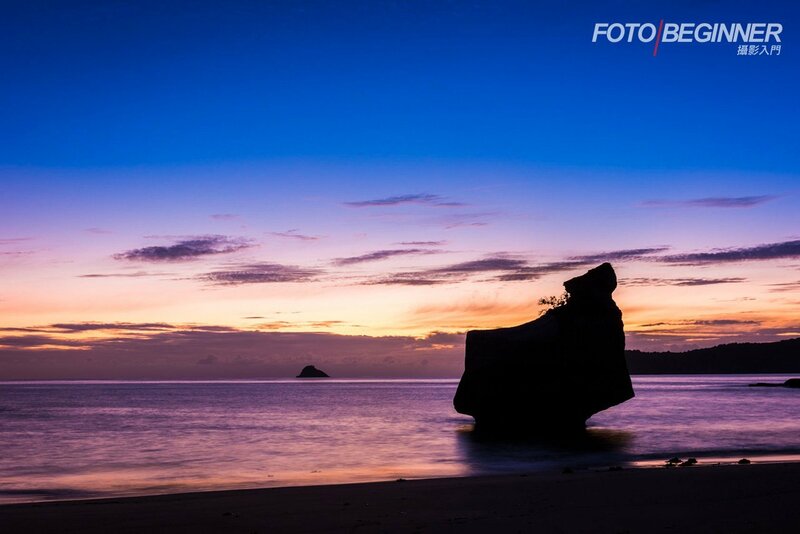 Correct exposure and amazing color can be preserved in the photograph which brings a brand new feeling! 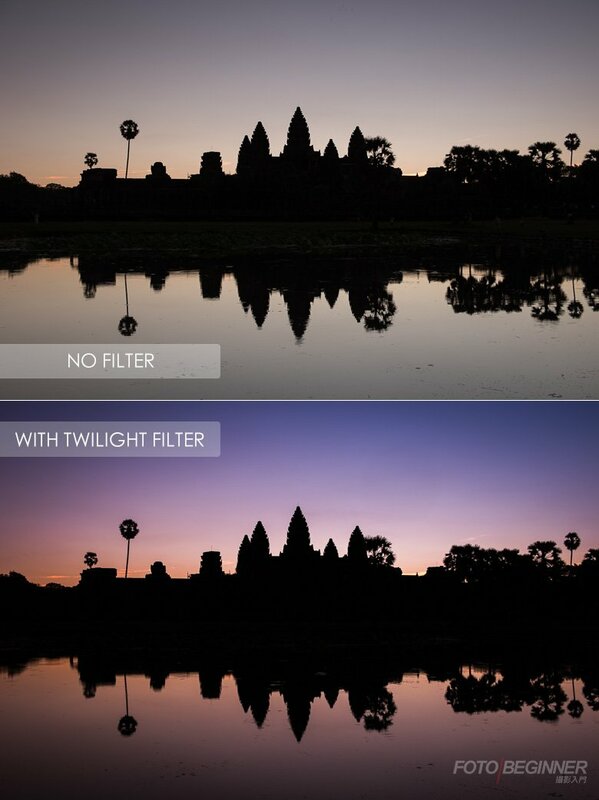 Adding Twilight Filter can bring a magical color effect to photographs.